Under the agreement, Alibaba would build a logistics infrastructure in Liege and help promote and import Belgian products. 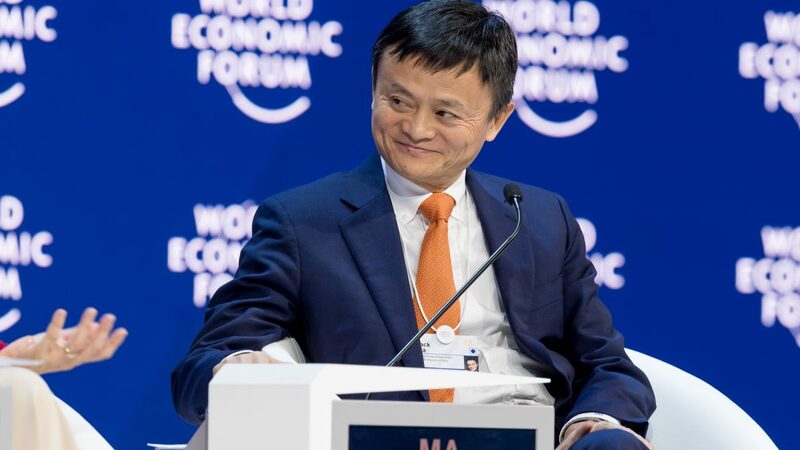 Alibaba Holdings Ltd. (NYSE: BABA) has landed a deal with the Belgian government that would allow the company to open its first e-commerce hub in Europe to facilitate global trade. The deal is an initiative of the Electronic World Trade Platform (eWTP), Jack Ma's project aiming to help small- and medium-sized businesses sell globally. 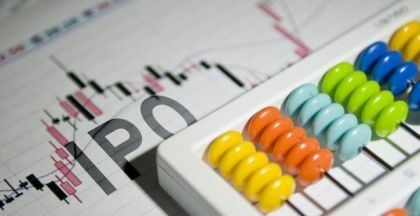 Alibaba's leader launched the online portal in 2016 to "eliminate barriers to e-commerce and help small businesses and consumers everywhere participate in cross-border trade," according to a press release on Alibaba's Alizila.com. Since then, eWTP has set up locations in China, Malaysia, and Rwanda. A site in Liege, Belgium, marks the platform's first in Europe, the company announced today. Under the agreement, Alibaba's Cainiao Smart Logistics Network would build a 220,000 square-meter shipping site at the Liege airport that is expected to start operating in early 2021, as reported by Alizila. In addition, Alibaba and Belgium are collaborating to digitize customs procedures, as well as promotion, marketing, and the import of Belgian goods. "We strongly believe that under the eWTP platform, we will open up the huge potential opportunities for European SMEs to reap the benefits of global cross-border trade, especially into the China market where the demand for European goods is high," Alibaba's chief executive officer, Daniel Zhang, said in a statement. The move takes Alibaba closer to realizing its "Gateway to China" initiative - a pledge to help import $200 billion worth of quality products to the country over the next five years, the company said. Shares in Alibaba closed down more than 3 percent on Tuesday, at $158.34 per American depositary share. In after-hours trading, the stock in the e-commerce giant gained $1.01, climbing to $159.35 per share. The U.S. stock markets are closed Wednesday for the funeral services of former President George H. W. Bush.